Catalyzedby the loss of her sister, a mother of four spends one year savoring a greatbook every day, from Thomas Pynchon to Nora Ephron and beyond. 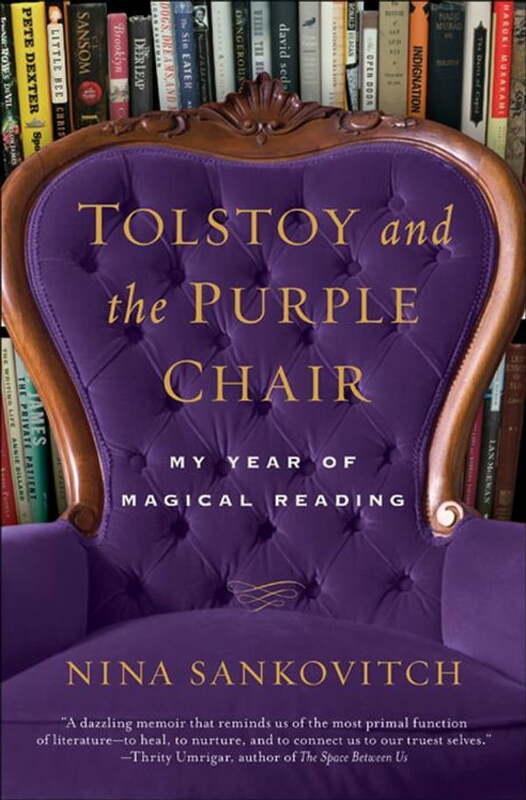 In the tradition ofGretchen Rubin’s The Happiness Project and Joan Dideon’sA Year of Magical Thinking, Nina Sankovitch’ssoul-baring and literary-minded memoir is a chronicle of loss,hope, and redemption. Nina ultimately turns to reading as therapy andthrough her journey illuminates the power of books to help us reclaim ourlives.